Tag Archives: what dish to order? You knew I couldn’t resist… we are foodies through and through! We feasted on some rather delicious Thai food while we were in Thailand! These were just a few of our favorites shots. 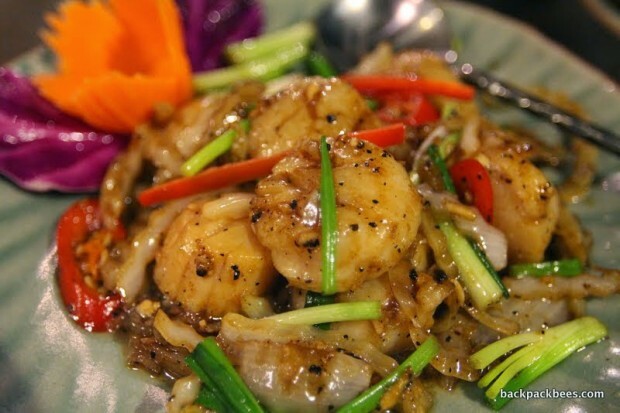 What are your favorite Thai dishes? Share! We’d love to order them and maybe even try to cook them too.